Jetstar is the low cost airline brand of Qantas. They operate flights from Australia to popular destinations in Asia as well as New Zealand and Hawaii. 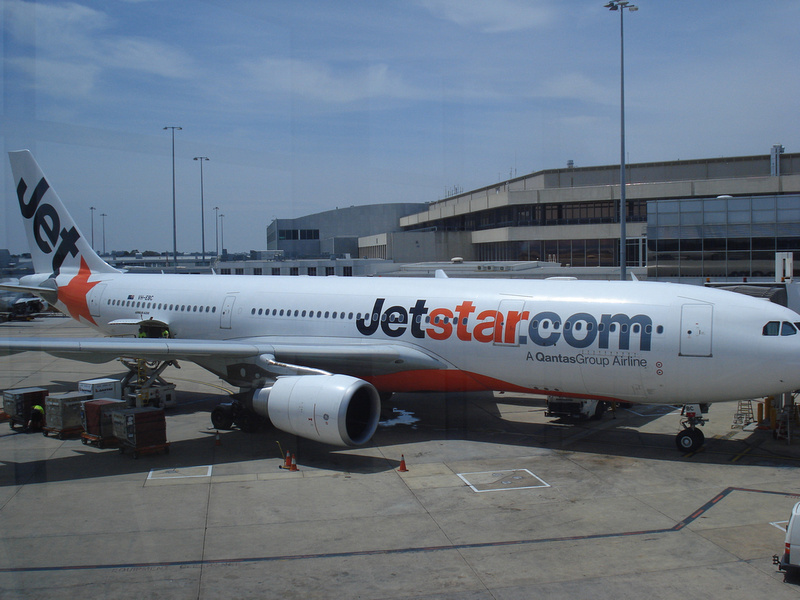 As Jetstar is a low cost airline it doesn’t have the usual frills of a full service airline such as free food and drink and personal entertainment units. If you are used to flying long haul flights with full service airlines like Qantas or Thai Airways then flying with a low cost is a step down in the travel experience. What you need to remember is that you are paying for the service of a cheaper flight. If you want to save money on the flight come prepared before you fly. Have a big meal before you go and bring some snacks and you wont need to buy anything onboard. For entertainment there are video screens onboard that show TV programs and a movie during the flight for free. If you want your own personal video screen with movies on demand then you can still rent it onboard if you didn’t pre-order it online. 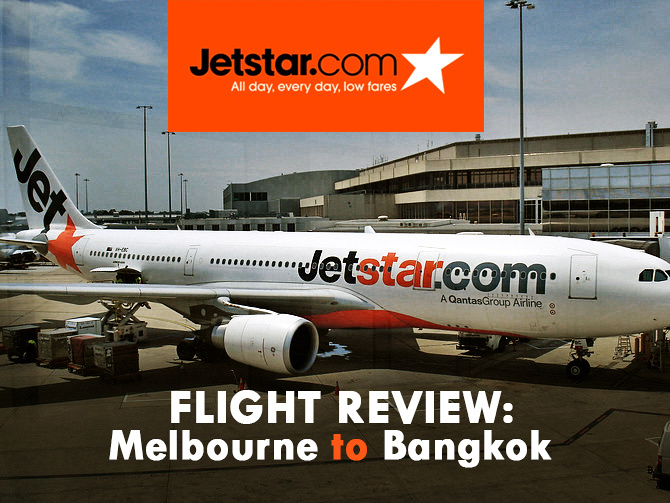 Search for flights from Melbourne to Bangkok with Skyscanner. I think the light meal was a pie or sandwich. I didn’t get to get a picture though so I don’t remember exactly.